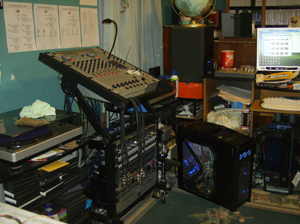 Audio Equipment is at the forefront of my studio. A lot of the work that I do in my studio is in creating music as well as DJing. I also use this equipment for video projects and other projects that I work on. 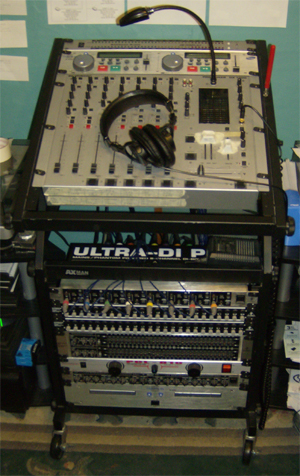 Below is a listing of Audio Equipment.